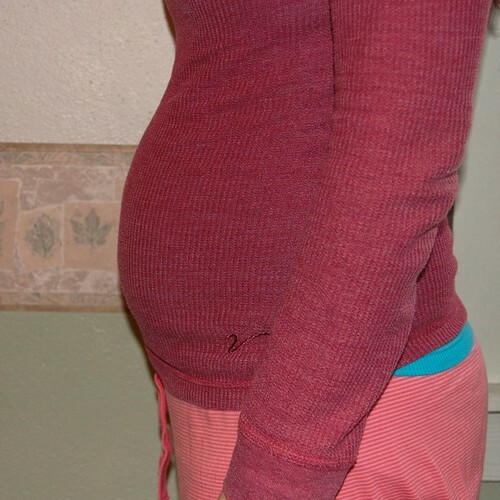 Second Trimester!! - Nekaro & Co.
Cravings/Aversions: Nothing new. Haven't really had too many aversions. Baby's size: About 3 inches. Development: Baby is now the size of a peach! The baby is now developing tiny little baby ribs... how cute!